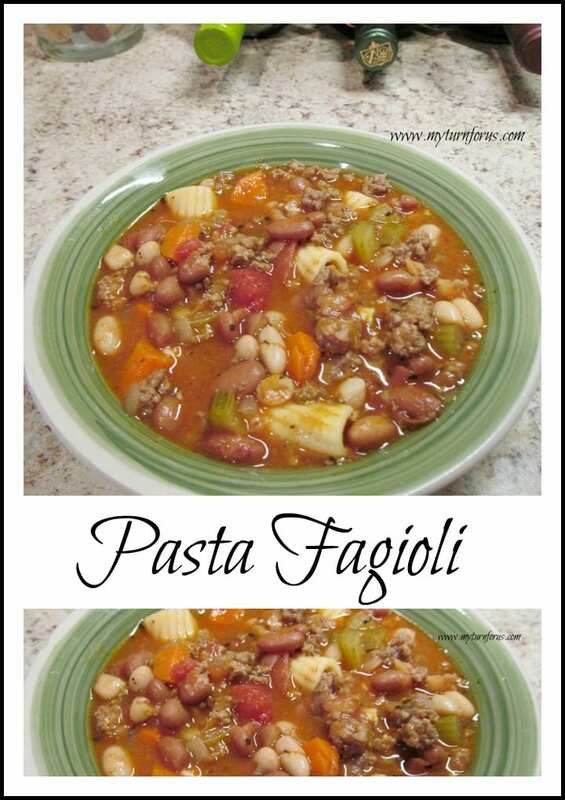 I believe this Pasta Fagioli is one of my top three favorite soups. I eat it at Olive Garden every chance I get and I have been working at coming up with a great homemade version. I think I have mastered it and the hubby says he knows I have! 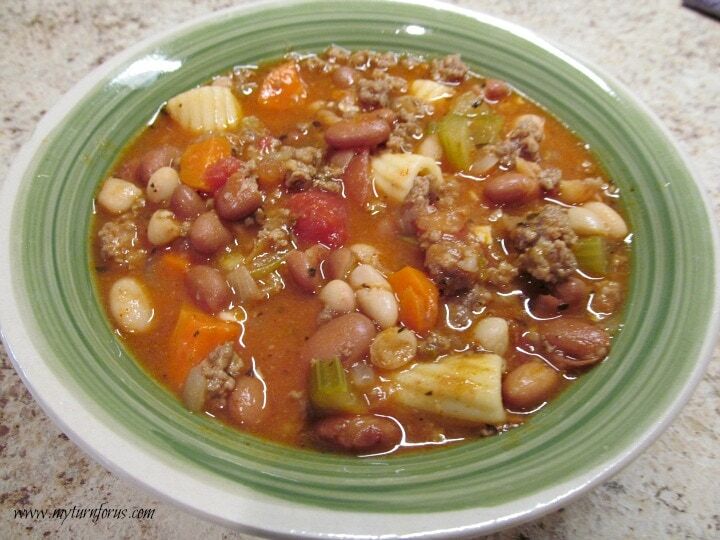 Of course, he is my Number One fan but I think this is his favorite soup and I am sure this is just the first pot of Pasta Fagioli we will be making at the Ranch!! 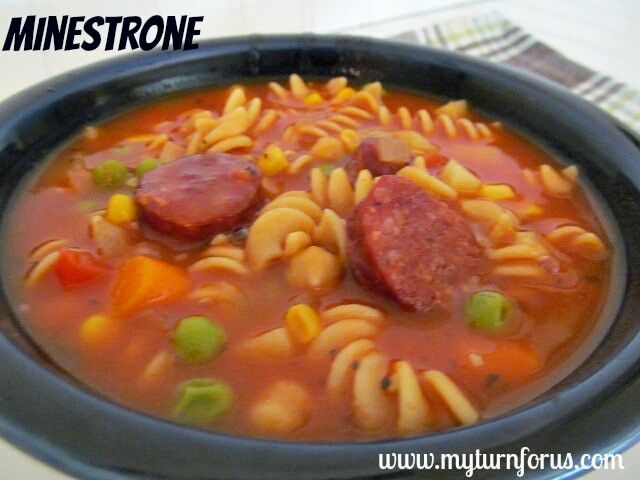 It’s loaded with veggies, a mix of beef and Italian sausage, pasta, beans and the perfect blend of Italian herbs. 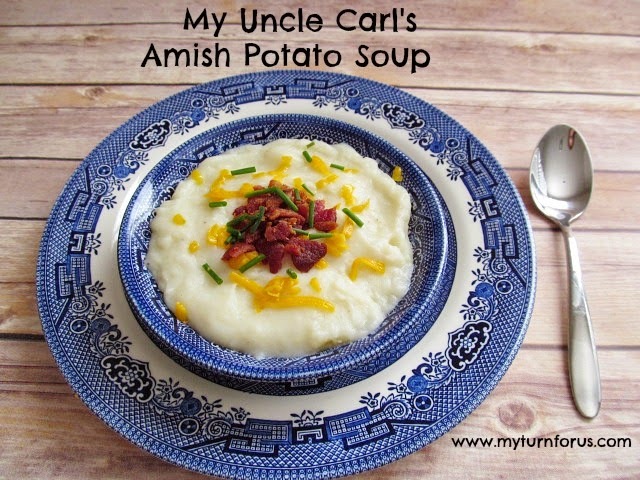 And can be topped with Parmesan cheese for a great hearty meal! 1. Heat a Dutch oven over medium-high heat, add the ground beef and the ground Italian sausage and cook until browned, crumbling the beef and sausage as it cooks. 3. Heat about 1 tablespoon oil in the Dutch oven, add onion, carrots and celery. Cook until tender, stirring occasionally. When vegetables are tender, add garlic and cook for about 1 minute. 5. Pour in chicken broth, tomato sauce, add diced tomatoes with juice. 6. Return the cooked ground bee and Italian sausage to the dutch oven, season with salt and pepper, to taste. 7. 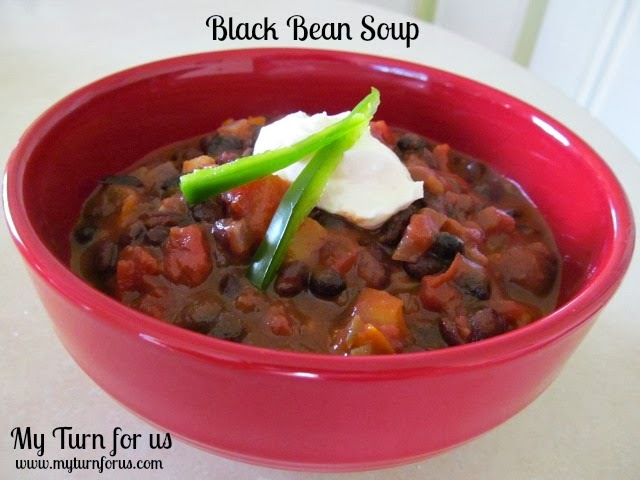 Bring to a boil, reduce heat and simmer, uncovered for about 30 minutes to thicken slightly. 8. Cook pasta according to package directions, drain. 9. Gently stir in pasta and beans until heated through. This looks so good, Evelyn ! I know my family will love it ! I'm going to make this, this weekend… Have always wanted to try it.